Bed Bugs can be a difficult pest to get rid of. Bed bug eggs are tiny, they are usually laid in inaccessible places and are completely resistant to ALL pesticides. 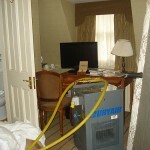 Heat kills all bed bugs and eggs. Trust K9 have a number of Treatment Solutions available to suit all situations and budgets, such as Full structural heat treatment, mobile heat treatment or chemical treatments. In some circumstances a heat treatment may not be possible. In other situations a heat treatment may be the only viable treatment option. Every property is different as is every bed bug infestation. Therefore it is always best to have a free no obligation survey to confirm which treatment would be best to suit your needs and circumstances. 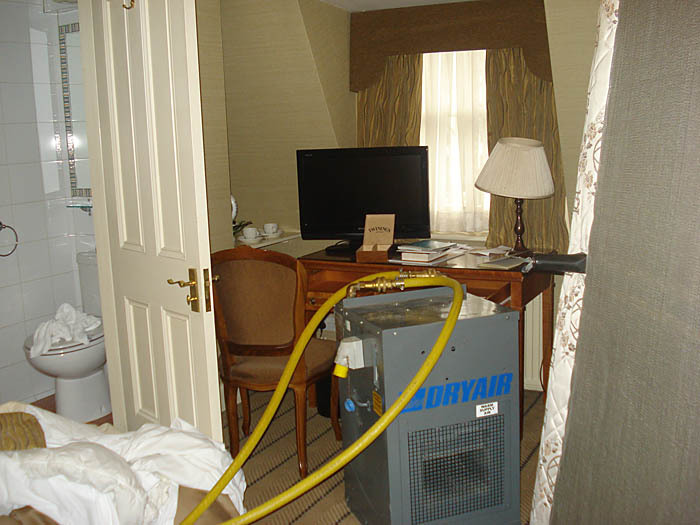 Our prices page will give you an idea of cost for a bed bug heat treatment to your home.